Teacup Shih Tzu is a perfect dog for those of you who love little dogs. 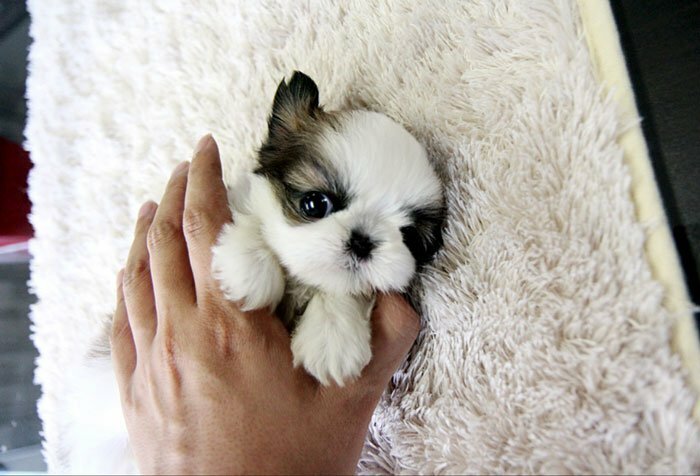 If you like the Shih Tzu, this even tinier version is even more adorable. These cute little dogs are also called Imperial Shih Tzu, Toy Shih Tzu or Miniature Shih Tzu. They present some challenges that the Shih Tzu might not. It does offer all the rewards though and maybe more. What is a Teacup Shih Tzu? What Does the Teacup Shih Tzu Look Like? The Teacup Shih Tzu is not just a smaller version of the little dog that occurs naturally. No, the Teacup is actually a designer breed, developed by breeders who wanted an even smaller version of the Shih Tzu. The full-size Shih Tzu is recognized by the AKC, UKC and breed clubs all over the world. 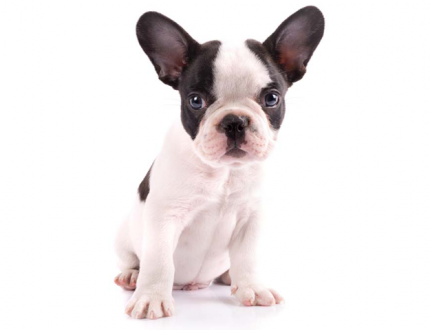 The ‘regular’ breed stands about 11 inches tall and weighs 9-16 pounds. 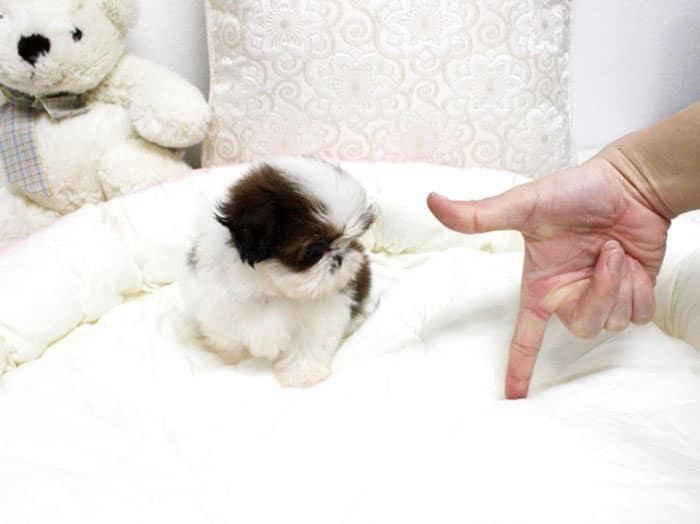 On the other hand, the Teacup Shih Tzu might weigh only 3 to 7 pounds. Shih Tzu breeders might breed smaller versions of the regular dog at 7-9 pounds and those dogs are not Teacup. They are actually regular Shih Tzu just a little smaller. The Teacup Shih Tzu is something else altogether. 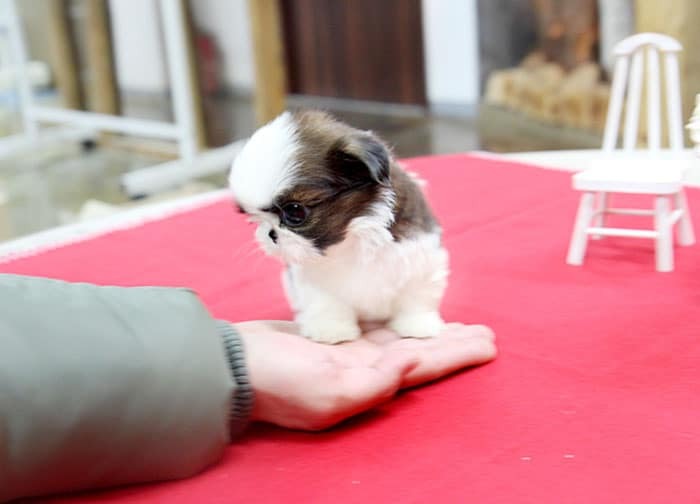 These tiny dogs are being intentionally bred to be much smaller than the Shih Tzu because there is a demand for smaller and smaller dogs. More people want a tiny dog that can be carried with them anywhere and is easy to handle. The Teacup is adorable, and he is easy to handle and live with. These dogs are also sometimes called miniatures and even toys, although a real toy is larger than the Teacup. However, any adult dog under nine pounds does not meet the AKC standard and those under 7 pounds must be considered a Teacup. There is a difference, however, between the under 9 pound Shih Tzu whose parents are both regular size dogs. There can definitely be “runts” or smaller pups in any litter that will not meet the AKC breed standards. However, these pups will not face the same challenges as the pups who are intentionally bred to be Teacup size. The Teacup with both parents who are also Teacups presents the greatest opportunity to be tiny and the greatest challenges to their health. Then there are the “micro” Shih Tzu puppies. These puppies are two pounds or less and their lives are very tenuous. If you get a “micro” be prepared for many problems and be ready to have this dog with you all the time. Aside from their tiny size, the Teacup Shih Tzu looks pretty much like the larger version. The original Shih Tzu is a cross between the Tibetan Mountain Dog, the Lhasa Apso and the Pekingese. Their heritage goes back to the 600 AD time frame. The Shih Tzu is a Tibetan holy dog that was given to the Chinese Emperors by the monks. They were being gifted to Asian royalty as early as A.D. 990. During the Ming Dynasty in the mid to late 1800’s, the Shih Tzu was a royal favorite. However, the breed has been around longer than that, dating back at least two thousand years. They were the favorite of the Manchu Dynasty as well and were not bred outside the royal court. In fact, anyone not of the royal court who was caught owning a Shih Tzu could be sentenced to death. These little cherished dogs were given by Chinese royalty to British and European royalty as gifts in the 1930’s. They came to the United States from Europe and by the 1960’s were one of this country’s most popular breeds. All of the regular sized Shih Tzu that exist in the United States today are descended from 14 original dogs that came to the US for breeding purposes in the early 1940’s. They have also been called the Chinese Lion Dog, the Chrysanthemum Dog and the Lion Dog. From there the cross-breeding of smaller and smaller versions of the breed have led to the Teacup Shih Tzu of today. Their coat is long and double and unless it is clipped, it will grow to the floor. They can have almost any color coat. Certainly, we see black, liver, white, gold, brindle, silver and red. The reason you see them with their hair up on their head in a bun is so that it does not fall into their eyes. When groomed they have one of the most magnificent coats in all of dogdom. They have an arrogance in their stance as if they know they have a long history of living with nobility and being the breed of the Asian palaces. They carry themselves with pride keeping both their tails and their heads up. This is as true for the Teacup as it is for the regular Shih Tzu. The Teacup is less than 9 pounds as an adult and less than 8 inches tall measuring at the shoulder. Most of the Teacups are 5 to 7 pounds. It is difficult for any dog under 4 pounds to survive. Like the full-size Shih Tzu, the Tea Cup has a round head and a baby face. His eyes are round, black and expressive. The nose is considered a button nose with a short, square muzzle. 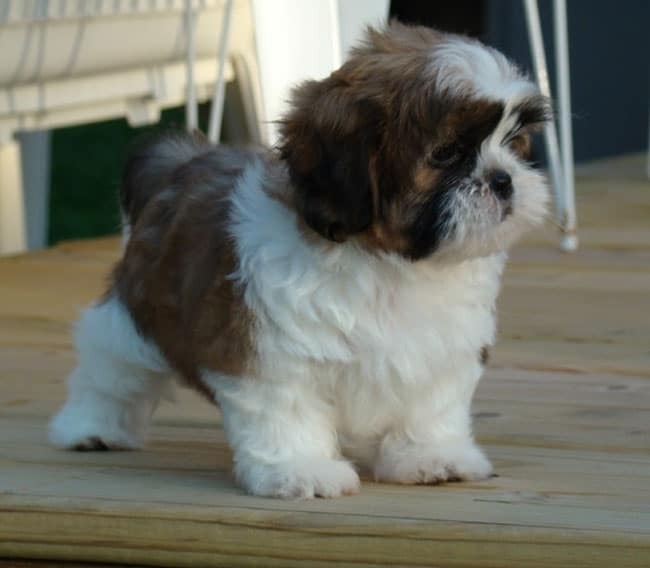 All sizes of Shih Tzu are longer than they are tall, with muscular, short legs. However, the Teacup is prone to having health concerns its whole life due to the fragility of its body structure. The regular sized dog is solidly built for such a small dog. But the Teacup does not have that advantage. They don’t live as long as a full sized dog either. The Teacup is a mighty little dog. He is playful, loving and sweet. Yet he is courageous and will defend himself and his people. He will guard his territory and property including the house, the family, the yard, toys and feeding bowl. They are extremely playful little dogs and love children. Children of all ages should be supervised when playing with this little dog as they can be easily injured or even killed. They love to sit in your lap and cuddle and this is a much better activity for a Teacup Shih Tzu and children. It is important even in those circumstances not to leave young children unsupervised with the dog. Liver Shunts – progressive degeneration and can be fatal. The stomach can be too small to digest food and the dog becomes malnourished. The bladder can be too small and this causes incontinence. Hypoglycemia – low blood sugar. Fragile bones – can be easily injured. High or low temperatures are harmful due to the shape and structure of the head and respiratory system. They have small smashed faces that make breathing difficult under certain circumstances. This is worse for the Teacup than for the full sized dog. They cannot handle flying due to the cabin pressure and the respiratory issues caused by their head and facial structure. Prone to eye issues especially dry eyes, inflammations, cataracts, retinal detachment and progressive retinal atrophy. Spinal Disc Disease can lead to anything from mild pain to partial paralysis and severe back pain to complete paralysis. Prone to ear and respiratory issues and infections. Keep the ears clean. Dental and gum issues can also lead to cardiac issues. Calcium deficiency in dogs that have two Teacup parents. Because of these health issues, the vast majority of Shih Tzu breeders will not breed the Tea Cup. Be prepared for more than usual veterinary bills and be sure to have all recommended tests done to be sure their organs are functioning effectively and their bones are not too brittle. It is true, however, that not all Teacups are unhealthy. Do your homework if you want this size Shih Tzu. Check on the parents, meet them. Make sure your breeder does all the available and expected tests. Ask for the history of the line, how long the dogs have lived and any medical problems they have had. You will then know as best you can, how healthy the puppy is that you are taking home. Aside from the health and safety issues, what else is a factor in living with a Teacup Shih Tzu? Eating is an issue for the Teacup Shih Tzu and you need to be careful with their portions and amount of meals per day. They may not be able to handle solid food and probably not dry food. You will want to feed them small amounts several times a day to be sure they can digest it completely. As previously mentioned, they don’t do well with heat due to their facial structures. Neither are they good swimmers and flying with a Teacup is not recommended. They are great in apartments but would still like a yard to play in. The Shih Tzu still need a walk every day but be careful of other dogs or accidents. The Teacup Shih Tzu are crazy about people and especially children. They need to be monitored with children, so they do not get hurt. Teacups have been stepped on or rolled on by children or larger dogs. Supervise their play with larger dogs as they can easily be hurt or even killed during play that is not rough for the larger dog but is too rough for the Teacup. Feed them a healthy, high-quality food in small meals, maybe 3-5 times a year. Do not overfeed them and do not overplay them. Let them rest after 30 minutes of strenuous exercise or playtime. Do not let them jump or fall because of the fragility of their bone structure and if they do have a calcium deficiency. Use ramps if they are going to get on and off furniture or pick them up. Do not let them attempt to go up and down the stairs. 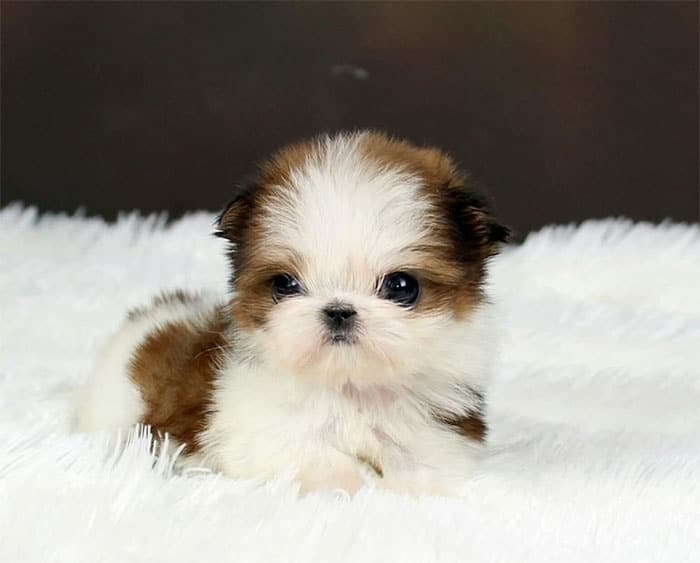 The Teacup Shih Tzu is a tiny dog with all the great qualities of the full-size breed. This adorable and cute dog is a part of the Shih Tzu family. They are loving and affectionate but have a lot of health issues due to their size. They can be stubborn and need a strong alpha (you) to be in charge. If you are the alpha for your pack, then training should be easy. However, if you are not, they will be stubborn and boss you around. 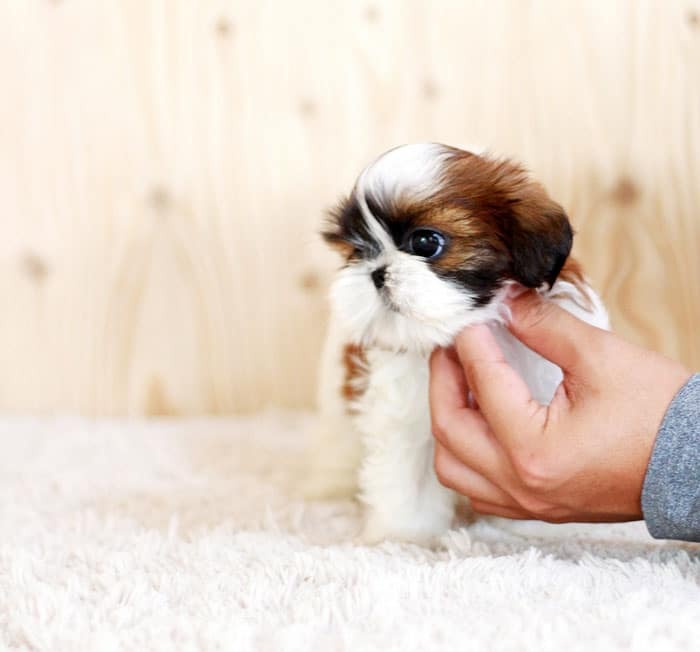 You might love the Teacup Shih Tzu but remember it has serious health issues brought on by its tiny size. If your Teacup is the result of breeding two normal size Shih Tzus or one normal size and one Teacup, you probably won’t see that many health issues. But in the second and third generation of breeding Teacups to Teacups, you will see more and more health issues. The lifespan of a Teacup is many years less than that of a normal sized dog. Keep all these things in mind when you are tempted to say, “Oh he’s so cute”. Living with a Teacup Shih Tzu might not be as easy as it seems. Yet if this is the dog for you, just be prepared for both the good times and the challenges. This little guy will love you, cuddle you and go with you anywhere you want him to. He might even fit in your coat pocket. 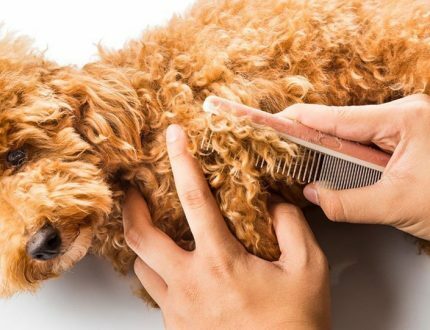 Yet he will also not live as long as some other dogs including the full-sized Shih Tzu and may face many medical challenges in his short lifetime. 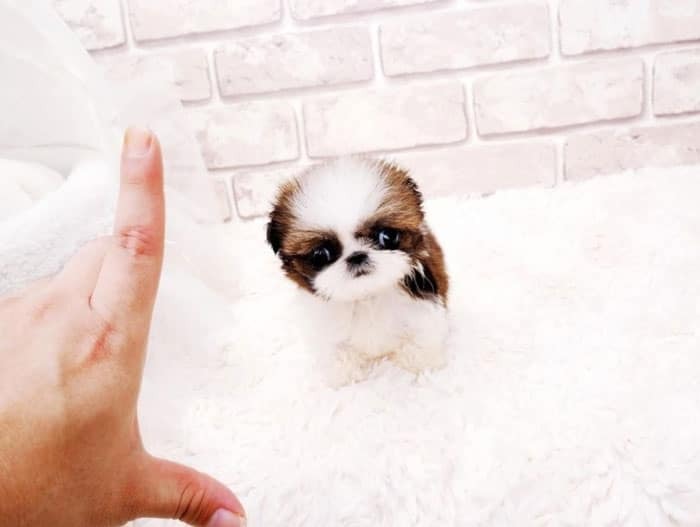 Remember to get your Teacup Shih Tzu from an established breeder who has been producing these small guys for many years. 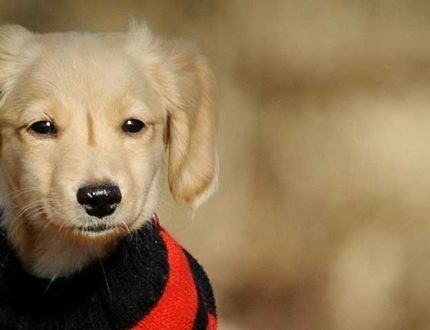 Your chances of getting a healthy, happy puppy will be much higher.